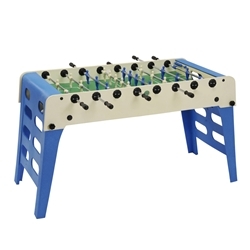 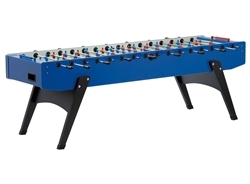 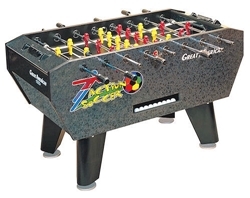 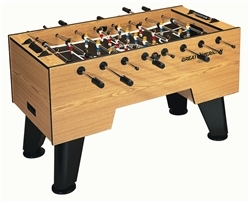 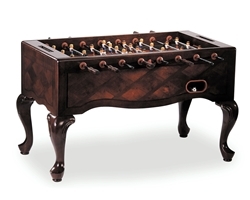 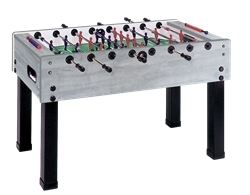 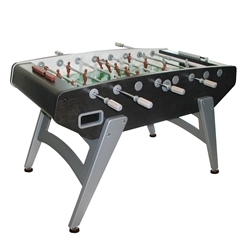 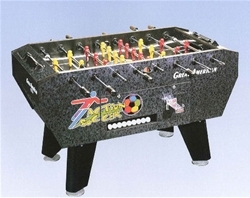 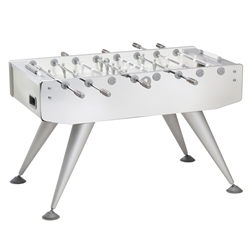 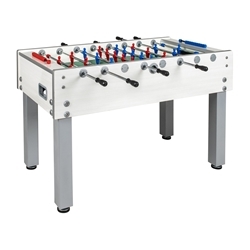 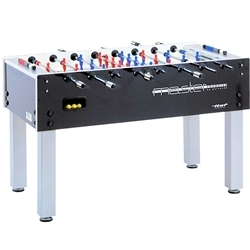 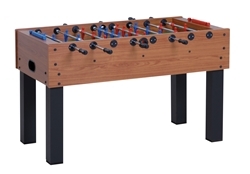 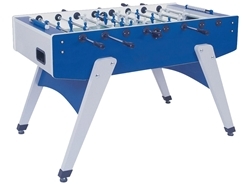 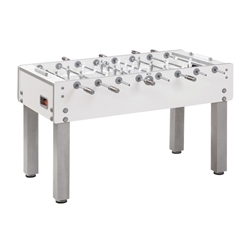 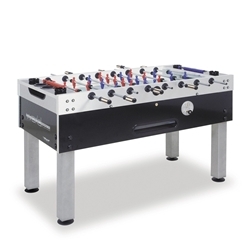 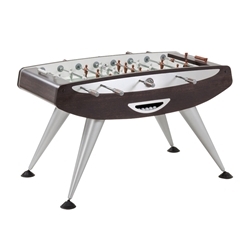 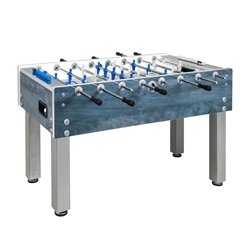 Something NEW and different has entered our Garlando foosball table line-up. 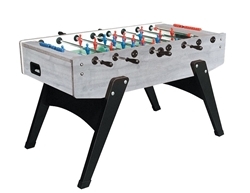 Named "Image," this new foosball table has a retro mirror like finish. 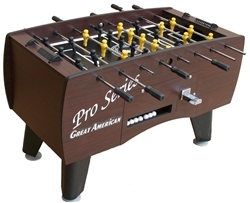 It's a fun and unique addition to any game room!